– 45 kHz for cleaning sensitive parts and surfaces from contaminants like oils, drilling emulsions and greases. Also ideal for hard metal and glass surfaces in industrial and artisan environments as well as jewellery manufactures. 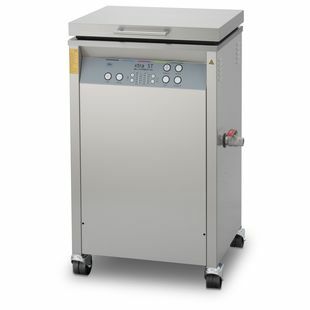 Sweep function for optimum sound field distribution and cleaning performance in the entire ultrasonic bath. Switchable Pulse function increases the peak ultrasonic performance output. This uprating makes it possible to remove even the most stubborn contaminants. Dynamic function: The Sweep and Pulse functions run alternately on an automatic basis. 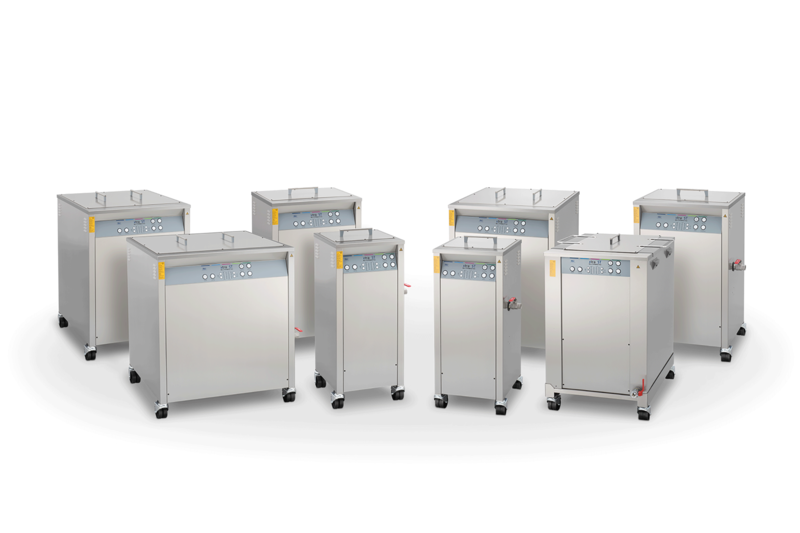 The ultrasonic performance is temporarily increased by up to 20%. At the same time, the even ultrasonic sound field distribution in the ultrasonic bath enhances the cleaning effect.